In the soon-to-open COC production of Fidelio, American tenor Jon Villars has just been replaced by Icelandic tenor Jon Ketilsson. 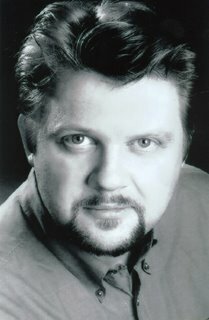 He will sing the first five performances of Florestan, with Canadian tenor Richard Margison singing the latter five performances. There is no information at this point as to the cause leading to the cast change at such a late stage - opening night is only two days away, on Saturday, Jan. 24. I will post more information as they become available. Here are some more posts with details on the COC drama!